Having trouble downloading? Please contact us. The #1 e-app, Lia, now has a new best friend called Fetch. Simply feed Fetch answers to medical questions and let it retrieve the best simplified issue product based on your client’s health profile. Gone are the days of memorizing questionnaires and answering an excessive number of medical questions. Continuously improving our process to make your business grow! • No delivery receipt required. Nobody does it better! 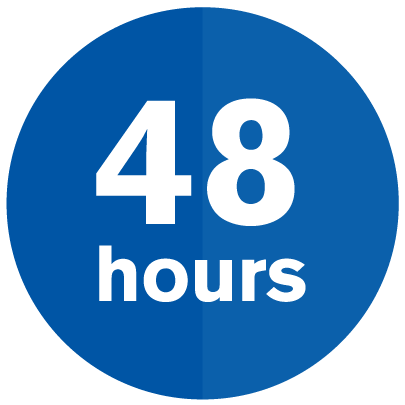 48 hours for simplified issue and less than 5 days for underwritten products. Get paid twice weekly, directly to your bank account. 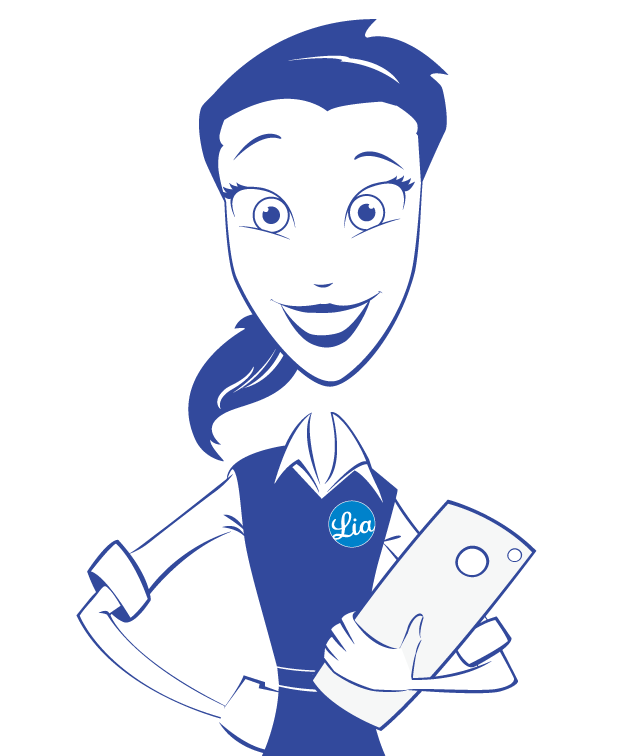 Lia is by your side 24/7 and makes sure every detail has been successfully entered. 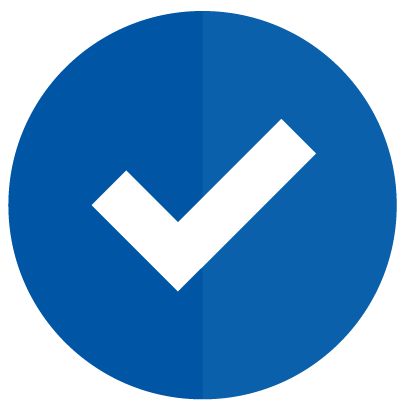 Assuring a perfect application every time! Need help? 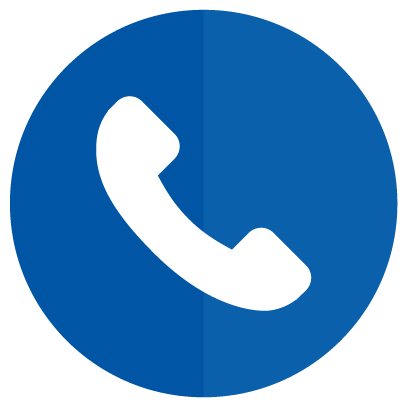 Call us at 1-855-853-6040.